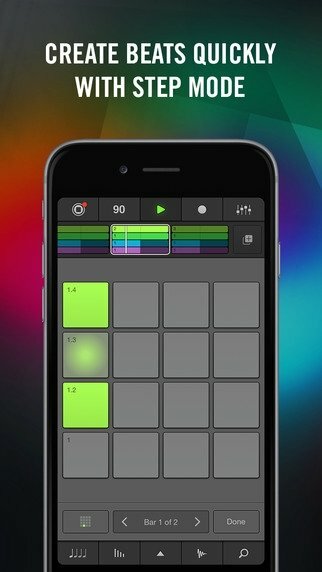 Native Instruments has launched a new version of its sketchpad to create rhythms from an iPhone or iPad. 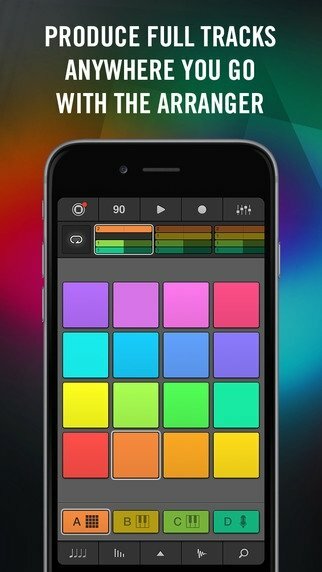 iMaschine 2 is an all-in-one sequencer, sampler and audio recorder, with which you can generate all your sounds wherever you are, as well carrying out arrangements with very intuitive gestures and sharing your creations on SoundCloud. Write music in any place and share it with the world. 16 keys to sequence in real time. 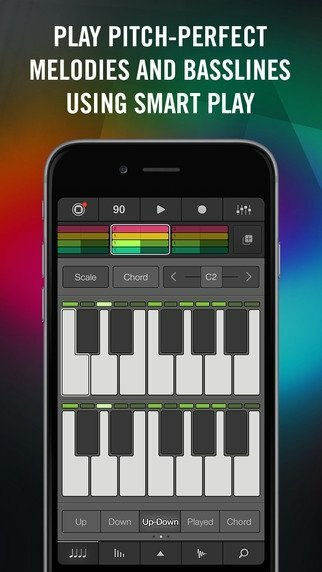 Add melodies through the keyboard. 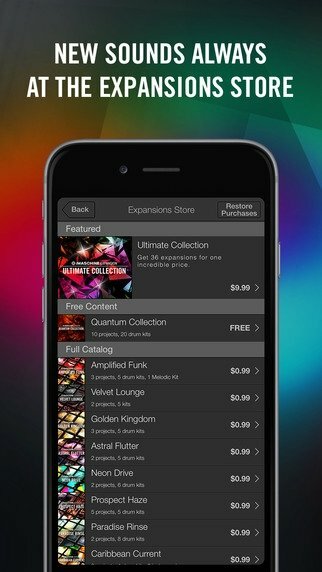 Make the most of its library full of professional sounds. 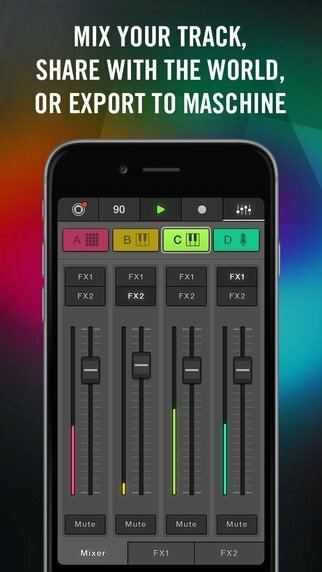 Mix and customize your sound with loads of filters. Export your creations to Maschine, Maschine Mikro o Maschine Studio.